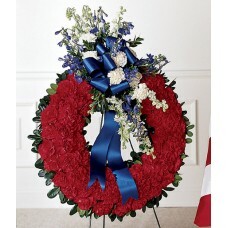 Welcome to Toronto Ella Florist Funeral Flowers catalogue that features fresh floral arrangements prepared for tribute flowers that are normally sent to the all funeral homes to express one’s sorrow, sympathy and condolences during a difficult time. 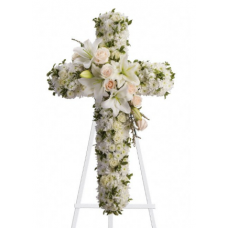 We have almost 2 decades of experience in sympathy floral design with fresh flowers, floral wreaths, condolence baskets, traditional sympathy sprays. 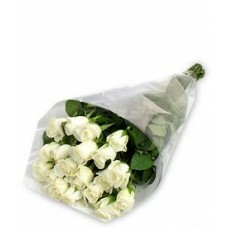 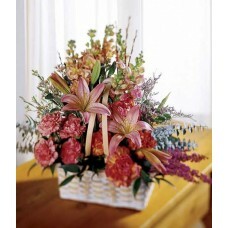 With our delivery service across Canada, you can trust us completely with your flower giving needs. 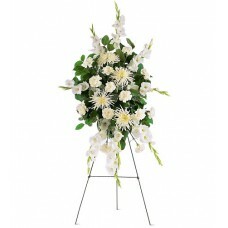 For sympathy flowers designed for a tribute funeral service, church, cemetery or mortuary, please visit us at Toronto Ella Florist. 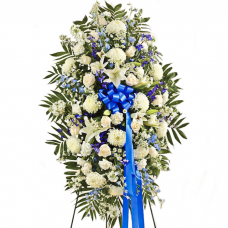 Generally funeral flowers for men and women can be the same, however, some prefer to choose different colors to distinguish the choice. 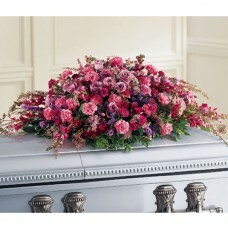 While all colors are suitable funeral flowers for women be it traditional flower designs or contemporary floral arrangements, some prefer to choose more suitable and meaningful ones such as pastel and soft colors such as pinks, lavenders and yellows. 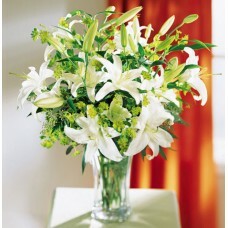 Both contemporary and Traditional funeral flowers for men can include sympathy floral arrangements in shades that are generally red, blue, yellow, orange, and white. 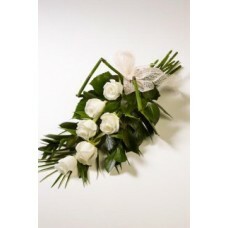 Some manly funeral flowers can express an outdoorsy feeling through the use of regular materials such as wheat, twigs, and branches. 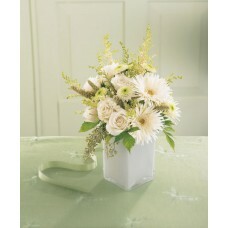 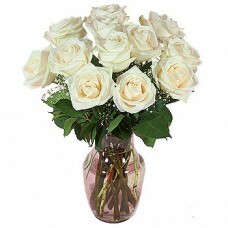 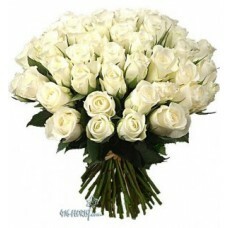 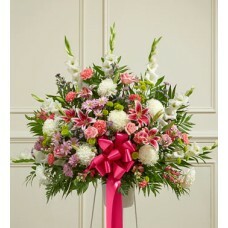 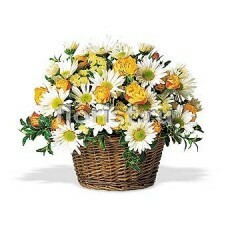 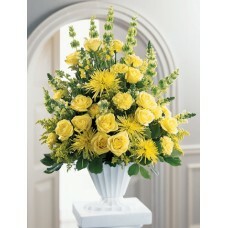 Other great funeral flowers choices can be live green plants and sympathy planters.